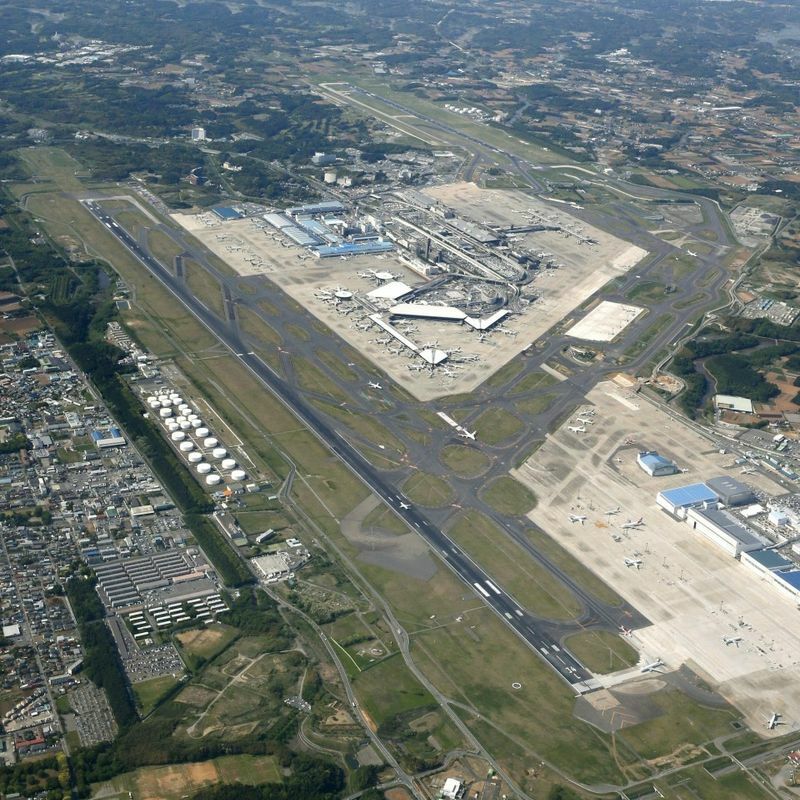 CHIBA, Japan - The operator of Narita airport agreed with the surrounding local governments and the transport ministry on a plan to expand the hours for landings and takeoffs at the airport, to enhance the functions of the international gateway near Tokyo. It would mark the first time the airport will extend the time allowed for incoming and outgoing flights since its opening in 1978. On top of the two-and-a-half-hour extension, the parties also agreed to build a third runway at the airport. The new flight hours will increase the annual number of takeoff and landing slots at the airport from the current 300,000 to 500,000. The new timeframe will see flights from 5 a.m. at the earliest to 12:30 a.m. at the latest. 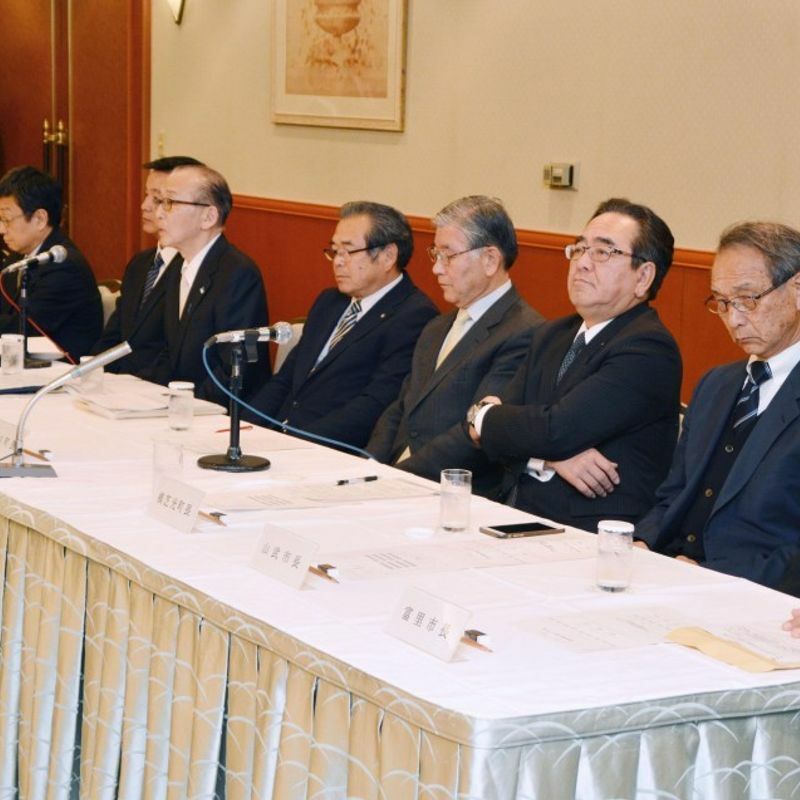 The agreement was reached during a meeting in Chiba City by representatives from the Chiba prefectural government, nine municipalities including Narita, the Ministry of Land, Infrastructure, Transport and Tourism, and Narita International Airport Corp.
By implementing the new plan, the ministry eyes to increase the number of flights, expand routes and improve the airport's competitiveness. The ministry also aims to allow aircraft to fly over central Tokyo around Haneda airport, the country's other international gateway. Designating the tourism industry as a key growth strategy, the government aims to attract 40 million overseas visitors annually to the country by 2020, when Tokyo hosts the Olympics and Paralympics. The goal by 2030 is 60 million visitors. But challenges abound, with residents around the Narita airport continuing to oppose the extension of flight hours due to concerns such as noise. In principle, Narita airport, situated inland, only allows flights between 6 a.m. and 11 p.m.
"We'll have only four and a half hours of quiet time (under the new schedule)," said a resident of an area sandwiched between the runways. To ease the local residents' concerns, the airport is planning to introduce two separate schedules for its runways -- 5 a.m.-10 p.m. and 7:30 a.m. to 12:30 a.m. -- to secure seven hours of no flight time for each runway. Under the new plan, flight hours for the 4,000-meter runway will be extended by one hour. The length of the 2,500-meter runway will be extended by 1,000 meters by 2020, while the third runway, which will be 3,500 meters long, will be built in the 2020s.